The 2018 Soul Train Awards are just around the corner and on Friday the official nominee list and honorees were announced, and this years event is set to be another show stopper. R&B singer H.E.R. leads the pack with seven nods, while Bruno Mars and Cardi B tie with six nods respectively. 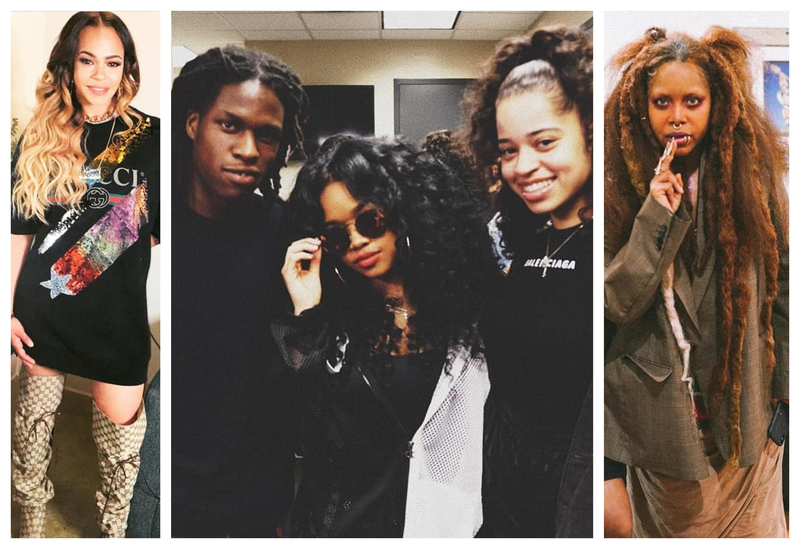 SZA comes up right behind with five nods while Daniel Caesar and newcomer Ella Mai tie with four. That’s not all, past host Erykah Badu may not be doing MC duty this year, but she will receive the Legend Award while vocal powerhouse Faith Evans will be honored with the coveted Lady of Soul Award. The show will be packed full of excitement and laughter as BFF’s Tisha Campbell and Tichina Arnold will tag team as hosts for the show that will tape at the Orleans Arena in Las Vegas on November 17th and will be aired on BET just in time for the holiday weekend on November 25th. Get into the full list of nominees below.